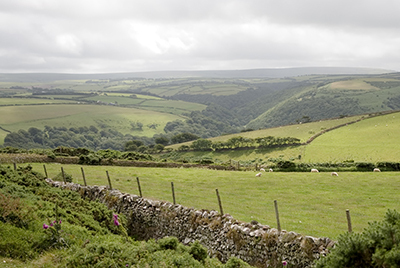 The Government is introducing four new Countryside Stewardship offers shortly in order to boost biodiversity and help protect and enhance farmland and the countryside. We briefly look at these options. 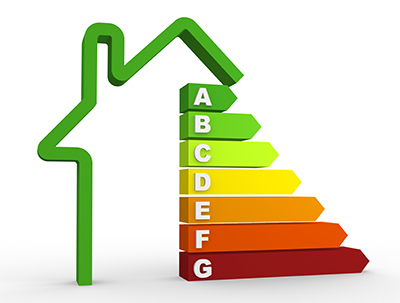 From 1st April, new energy efficient regulations affecting landlords will come into effect. Landlords need to plan now on how to comply. January is that time of year when the economists analyse trends from the previous year and predict what is going to happen over the next 12 months. 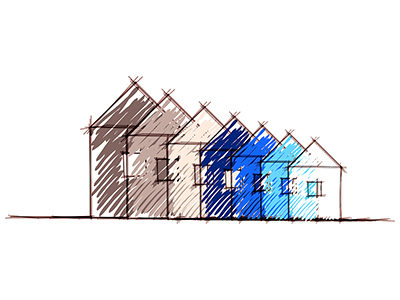 The housing market generates plenty of opinion and views of different degrees of optimism or pessimism and we analyse the stances given by the experts. 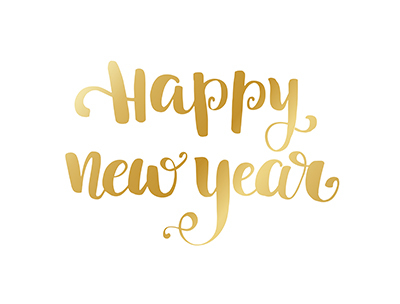 All the team at Killens and the Mendip Auction Rooms would like to wish you a very prosperous 2018.